Adele Levine worked at the Walter Reed Army Medical Center as a physical therapist during the height of the wars in Iraq and Afghanistan. She helped hundreds of veterans returning from war zones with traumatic wounds and amputations. 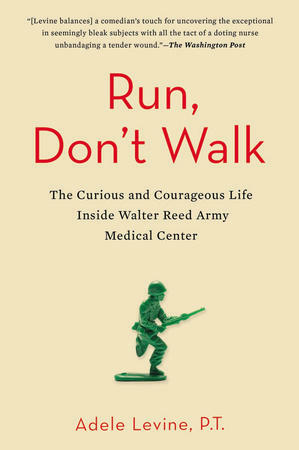 Levine provides a rare inside look at amputee rehabilitation with her memoir, "Run, Don't Walk: The Curious and Courageous Life Inside Walter Reed Army Medical Center." 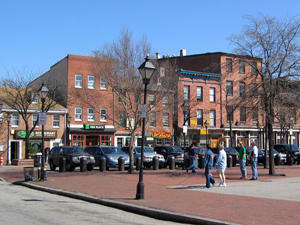 Following up on interesting stories, people and ideas from the Baltimore region and throughout Maryland. 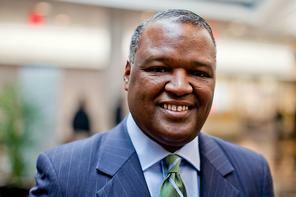 Plus, Prince George's County Executive Rushern Baker visits Studio A to talk about state aid to education and county government. 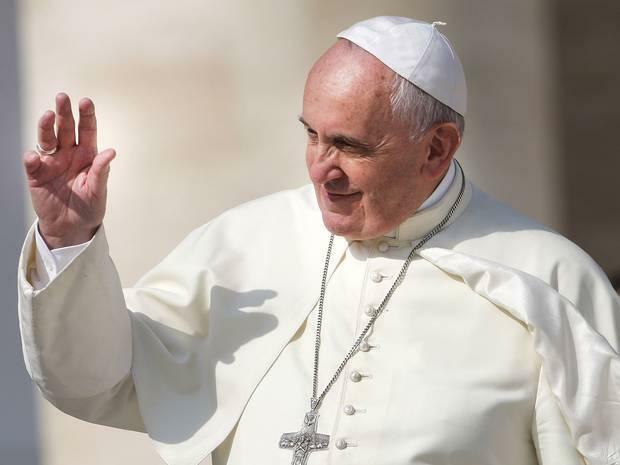 The pontiff garners headlines – and pushback from traditionalists -- with his atypical public commentary, his calls for tolerance of marginalized groups and his challenges to capitalism. A conversation about the Pope with Fritz Bauerschmidt, chair of the department of theology at Loyola University Maryland; David Cloutier, associate professor of theology at Mount St. Mary’s University; and Jozef Goethals, author of "Holy White Smoke: The Second Vatican Council Under Siege." Do you love where you live? Do young Americans now move for a job or a sense of place? How important is location to happiness? Our guests: Sheri Parks, Midday’s American culture commentator; Katherine Loflin, a consultant whose research focuses specifically on "place making” and what drives human attachment to cities; and Melani N. Douglass, founder of the The Family Arts Museum and creator of an upcoming "love of place" pop-up event at the Spin City Laundromat in Baltimore.